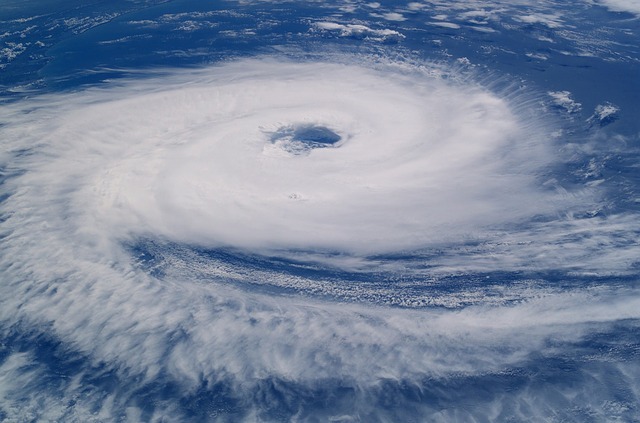 We interrupt our regularly scheduled blog with this Southern Tidbit–Hurricanes are part of the history of the South, whether we like it or not. 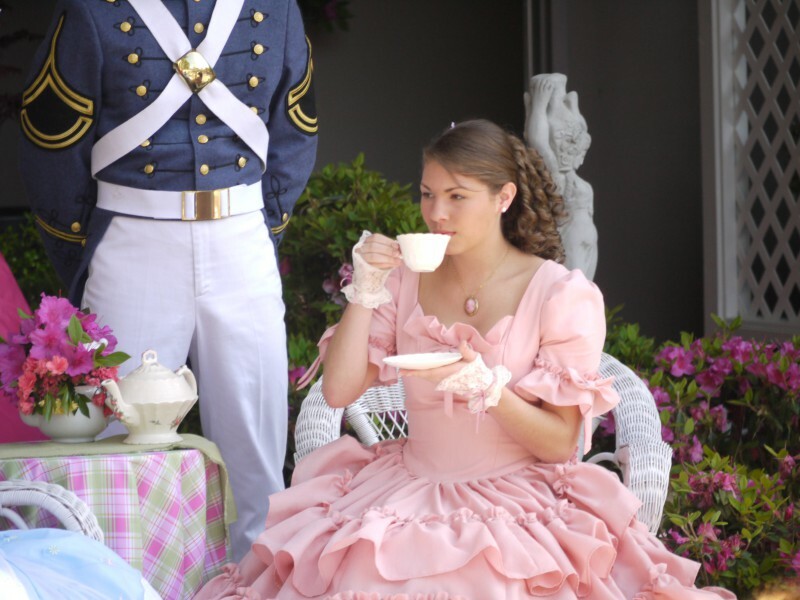 Even our polite Southern manners cannot keep them away. I was curious about the history of hurricanes in the southeast USA and found an interesting site that lists all the hurricanes since Christopher Columbus in 1502. If you like this sort of thing, check out this link. 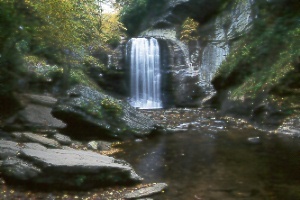 Winston-Salem is best known for the Moravian culture on display in its historic Old Salem community. But visitors passing through downtown often look at one of the city’s skyscrapers and have a feeling they’ve seen it somewhere before. Winston-Salem’s Reynolds Building was the model for the Empire State Building, one of the world’s most iconic skyscrapers. The connection is so strong that executives from the Empire State Building sent the Reynolds Building a thank-you card on its 50th birthday. The Reynolds Building was constructed in 1929 by Shreve and Lamb, who would design the Empire State Building a few years later based on the same plans. The iconic shape of the two buildings is the same, though the Empire State Building has 102 floors whereas the Reynolds Building has 22. 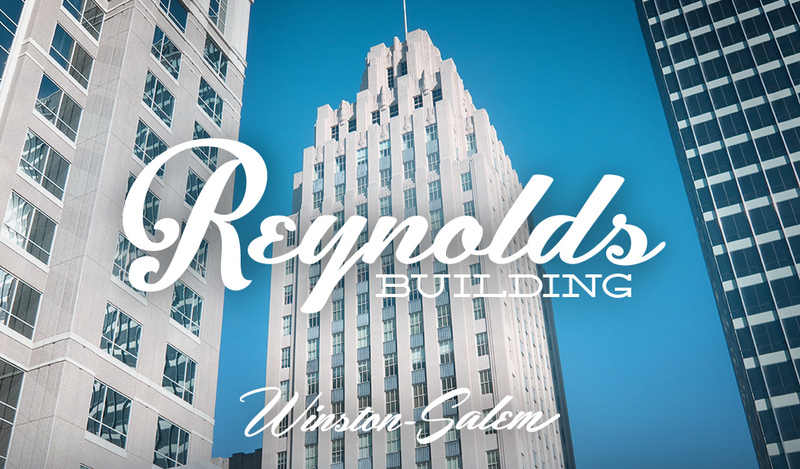 For nearly a century, the Reynolds Building was the home office for the R.J. Reynolds Tobacco Company. The Reynolds Building was named “Building of the Year” by the National Association of Architects, won the 1984 Art Deco Society of New York award for best restoration and was the tallest building in the South for 35 years. The building’s future is undecided and it may take on a new role as a luxury hotel. 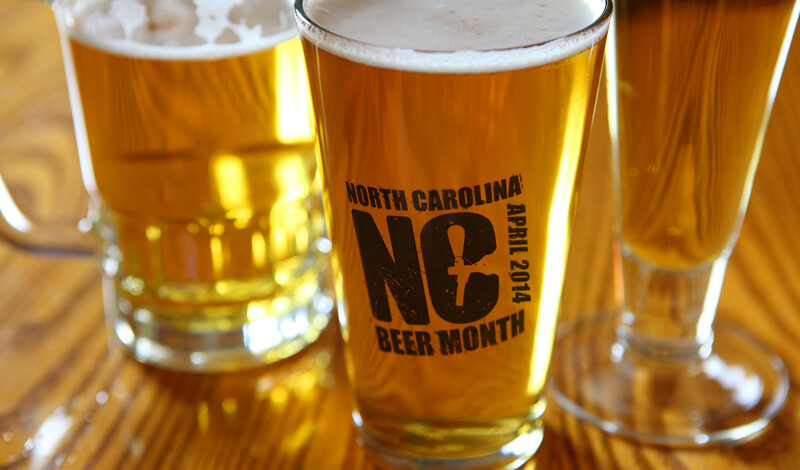 Check out North Carolina Beer! 1. North Carolina is home to nearly 100 breweries — more than any other state south of Pennsylvania and east of Texas, according to a Beer Association survey. 2. The “State of the Craft Beer Industry” report for 2013 shows North Carolina setting the pace for growth of new breweries with a 23 percent increase in 2011.
Who Knew? NC has a Potato Festival! Live musical performances on the Main Stage are planned throughout the day and feature a wide array of music. In addition, there are arts and crafts, concessions, activities and rides for children, and a grand finale Street Dance under the stars. North Carolina produces over 18,500 acres of potatoes for commercial sale valued at approximately 23 million dollars. North Carolina also ranks about 17th in the nation in cash receipts for potatoes. Most of North Carolina’s potatoes are grown in Northeastern North Carolina along the coast. Potatoes grow best in Northeastern North Carolina due to the rich, sandy soil and high mineral type soils found there. February is known a potato-lover’s month. Traveling “Down South” the Right Way! Since my conversion, you will no longer hear four-letter words from my mouth– except for the occasional “y’all” or “yes’m.” I also sleep later, drive slower, and wear the T-shirt that says: “I wasn’t born in the South, but I got here as fast as I could! Because of my life-changing experience, I feel compelled to invite you to come along with me to discover this unique territory and culture known as “The South,” and to offer my assistance in making your visit more enjoyable and acceptable —both for you and the rightful residents of the land upon which we Northerners surely trespass. (1) First and foremost, practice your Southern drawl before arriving in the South. Like all foreign travelers, you are more likely to be looked upon with favor if you at least attempt the local language. Practice slurring your words together like “y’all.” Hold for at least two seconds. (3) When you order iced tea at any Southern restaurant you must specify “sweet” or “unsweet.” Of course, real Southerners always drink sweet tea (heated first so that the pound of sugar dissolves before chilling). It is acceptable, however, to order half and half if you admit to being a recovering sugar addict. (4) You also need to know that “grits” are not just for breakfast in the South. “Shrimp and grits” is standard Southern fare for lunch, dinner, or snack. (7) Last but not least –although I do not get the point of whipping my neck back and forth a hundred times while watching cars speed around the track—all true Southerners should know who Richard Petty and Jeff Gordon are.